Leah Jaramillo is the Vice President and Senior Project Manager. Leah oversees all client relationships and business strategy. She is experienced at working with city and state agencies, private firms, non-profits and construction contractors to anticipate or resolve issues at all phases of a project. She is the firm’s fearless leader, effectively quarterbacking cross-functional input to deliver full spectrum strategies tailored to meet the needs of each project and client. Leah is known for her dedication to finding resolutions that work for all involved parties. She is a master strategic planner, highly skilled in stakeholder research and identification, an expert in tactical communication and issue resolution as well as a trainer and a facilitator. 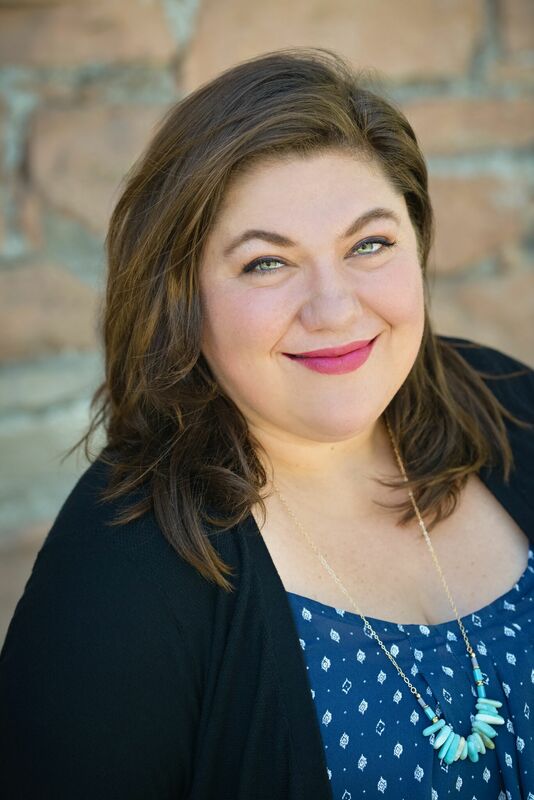 Leah has a bachelor’s degree in Communication from Lewis & Clark College in Portland, OR, and a master’s degree in Environmental Communication and Public Relations from the University of Utah. Leah is President of the International Association for Public Participation (IAP2) USA Affiliate and has served on IAP2 USA’s board of directors since 2013. Leah is also a member of the Women’s Transportation Symposium (WTS). Chris Cartwright is a Public Involvement Manager with Somers-Jaramillo + Associates. Chris has been with SJ+A since 2013 planning, organizing and overseeing public outreach efforts for transportation projects. Chris is skilled at web development, design management and establishing effective working relationship with stakeholders, local officials, and clients. 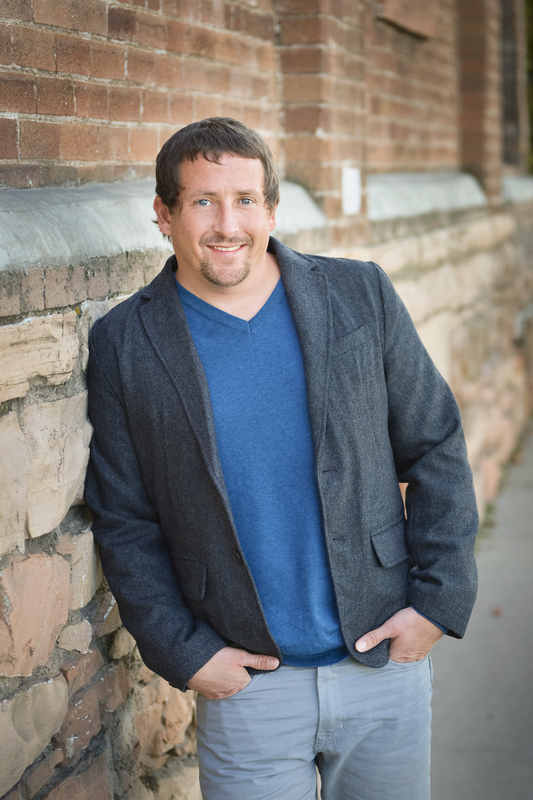 Chris is most noticeably known for his knowledge of the industry, public involvement practices and strong work ethic. Chris has a bachelor’s degree in Economics and a background in economic development, forecasting and analytics. Chris has completed the IAP2 Foundations training and is a trained facilitator. 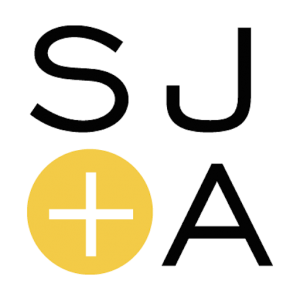 Stacee Adams joins SJ+A with 15 years of public sector experience in strategic communication, traditional and social media, community relations, and public engagement. Stacee’s experience runs the gamut from community relations for elected officials to directing communication and engagement for the public works department. She is passionate about bringing people to the table to solve problems and create better outcomes for communities. She works to ensure positive public perception of projects by building and maintaining trust and relationships with stakeholders and the public. She brings a wide range of experience and tools to support project goals and the bottom line. Stacee holds a Master’s Degree in Public Administration and a Bachelor’s Degree in Political Science from the University of Utah. 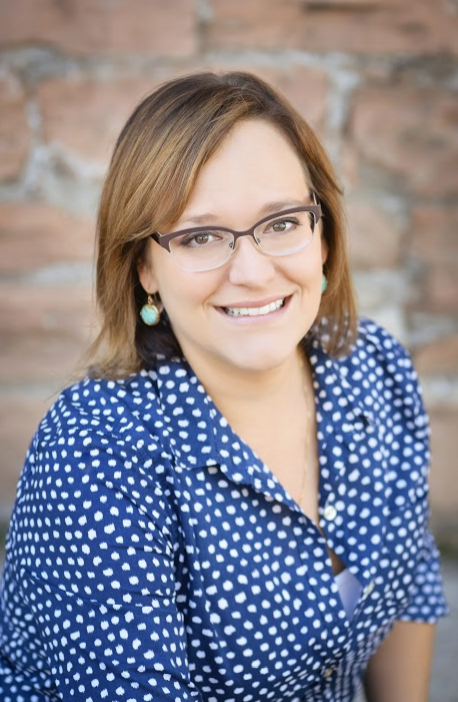 She is the Utah Representative for the Intermountain Chapter of the International Association of Public Participation (IAP2) and has completed the IAP2 Foundations training. 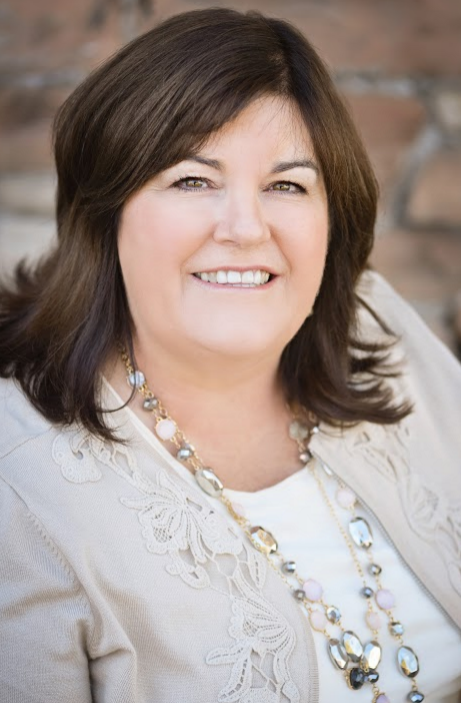 Janet Rogers is the Controller for Somers-Jaramillo + Associates. She is a management professional with over 23 years of experience working in accounting and business management overseeing civil engineering and construction projects. Janet is the glue that holds our team together. She oversees and directs the daily financial affairs of SJ+A and all projects. She is adept at developing financial analyses of operations, statements and schedules for every project to maintain quality control and ensure that expenditures are consistently aligned with budgets through project duration. We’re interested in talking with you and working together. Send a message or call us to learn what SJ+A can do for your business or project.